Viewing articles 1 to 40 of 70 total. 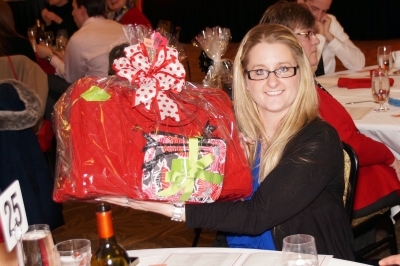 Community Missions will hold its 22nd Annual Sweetheart Dinner, presented by KeyBank, on Friday, February 8 at the Sheraton Niagara Falls. The annual event benefits the agency's Crisis Services, including the Community Soup Kitchen, Food Pantry, Clothes Closet and Emergency Housing Shelter, and will feature more than 100 baskets, gift cards, lottery tickets, silent auction items and numerous raffles. NIAGARA FALLS, N.Y. - More than 100 students and nine restaurants from the Niagara community will partner with Community Missions on its Sixth Annual #GivingTuesday event on Tuesday, November 27. 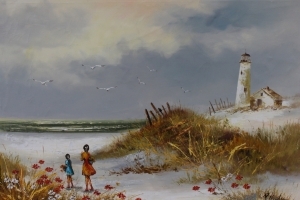 NIAGARA FALLS, N.Y. - Community Missions will hold its Annual Antiques and Fine Arts Auction on the afternoon of Sunday, November 11 at the First Presbyterian Church in Youngstown. Admission is $10 per person and $15 per couple, with all proceeds benefiting Crisis Services and Mark's Place (HIV/AIDS residence) at Community Missions. 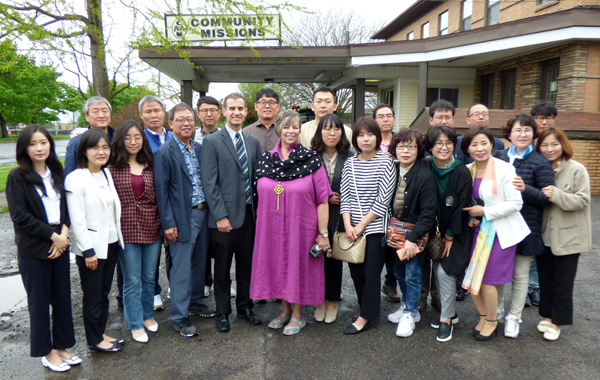 Community Missions, Inc. and Niagara Falls Memorial Medical Center, a pair of prominent mental health service providers, will again join to host the Eighth Annual Interfaith Community Prayer Service on Tuesday, Oct. 9 at 3:30 p.m.
A recent Buffalo News article included incorrect information regarding the status of Aurora House. The program is not closed now, is not closing, and has no intention of closing. 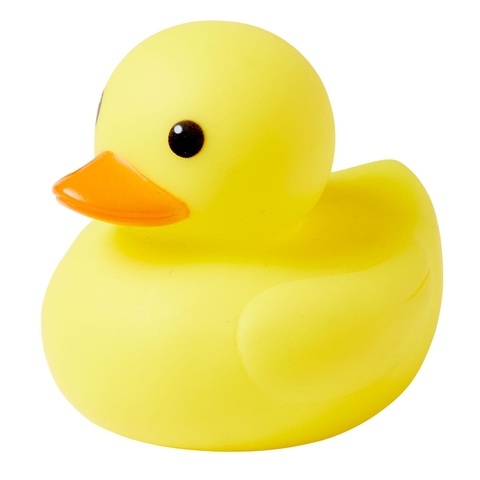 Canal Fest Ducks Now Available for Purchase! 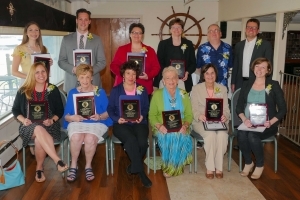 NIAGARA FALLS, N.Y. - Community Missions of Niagara Frontier, Inc. (CMI) held its 26th Annual Compassion in Action Awards Brunch on Wednesday afternoon at the LaSalle Yacht Club in Niagara Falls. 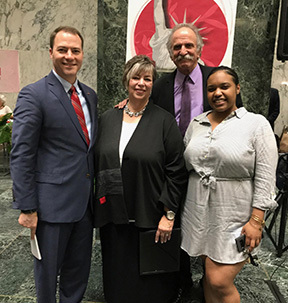 ALBANY, N.Y. - Community Missions' Executive Director Robyn L. Krueger was honored today at the New York Assembly as a 2018 New York State Senate Woman of Distinction. More than 100 students and five restaurants from the Niagara community will partner with Community Missions on its Fifth Annual #GivingTuesday event on November 28. Community Missions will hold its Annual Antiques and Fine Arts Auction on the afternoon of Sunday, November 12, 2017 at the First Presbyterian Church in Youngstown. Project Connect Niagara, an event designed to connect those in need with critical services in a "one-stop" venue, will take place on Wednesday, July 26 from 9 a.m. to 2 p.m. at Heart, Love, and Soul Food Pantry & Dining Room. 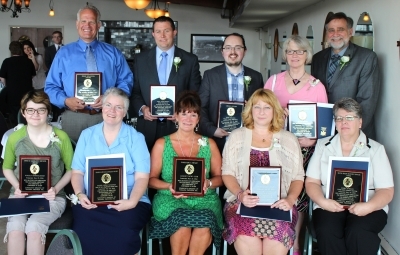 Community Missions of Niagara Frontier, Inc. (CMI) held its 25th Annual Compassion in Action Awards Brunch on Wednesday afternoon at the LaSalle Yacht Club in Niagara Falls. 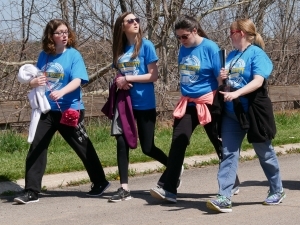 Community Missions of Niagara Frontier is looking for participants to put their best foot forward and "Walk for Niagara", rain or shine, on April 29th at Whirlpool State Park. The Fifth Annual Niagara County Poverty Conference will be presented on Friday, March 3, 2017 at the Niagara Falls Housing Authority's Doris W. Jones Family Resource Building by the Niagara County Coalition for Services to the Homeless, along with Buffalo/Niagara Falls and Erie/Niagara Counties Continuum of Care, and Niagara University. NIAGARA FALLS, N.Y. - Community Missions, Inc. will celebrate its 20th Annual Sweetheart Dinner on Friday, February 10 at the Conference and Events Center Niagara Falls. More than 100 students and six restaurants from the Niagara community will partner with Community Missions on its Fourth Annual #GivingTuesday event on November 29. NIAGARA UNIV., N.Y. - The Niagara University Department of Athletics and Community Missions have partnered to hold food and clothing drives during upcoming Niagara University athletics contests. 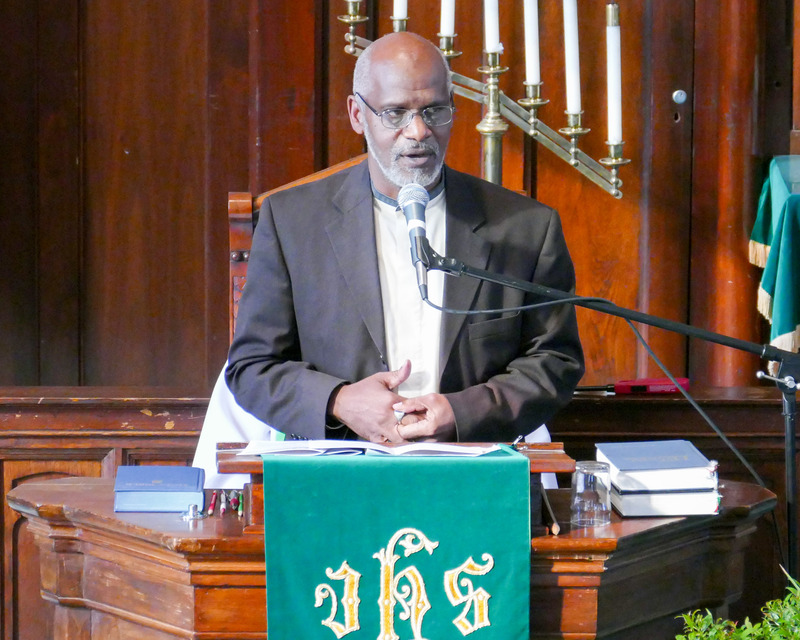 A pair of prominent mental health service providers are again joining to support a day of recovery and understanding with an interfaith community prayer service on Wednesday, Oct. 5 at 3:30 p.m.
Community Missions of Niagara Frontier, Inc. (CMI) and St. James United Methodist Church in Niagara Falls, as part of their joint Gardens of Compassion project, will present three special community events on July 27th, August 24th, and August 31st. Community Missions has been selected to receive free creative services from J. Fitzgerald Group as part of the Ninth Annual WNY Area CreateAthon. 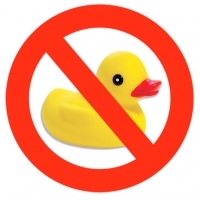 After announcing last week that the event would be canceled due to New York State gaming laws, Community Missions' Annual Duck Race at the Canal Fest of the Tonawandas will now go on as originally planned, following expedited approvals laid out by Gov. Andrew Cuomo's office Tuesday. 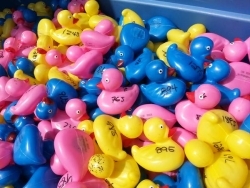 Community Missions' Annual Duck Race at the Canal Fest of the Tonawanda's will not go on as planned this year in light of New York State gaming laws, that have recently been brought to the attention of local non-profits, and prohibits the use of state-owned property for games of chance. 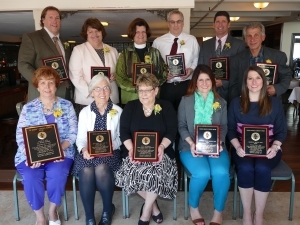 Each spring, Community Missions of Niagara Frontier, Inc. (CMI) takes an opportunity to honor the volunteers and supporters that make its work possible with its Annual Compassion in Action Awards Brunch. 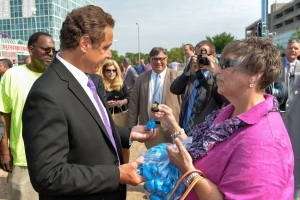 For Larry Diamond, services provided by Community Missions, Niagara County's largest private provider of basic human needs, have been instrumental in his recovery from a difficult time of his life. 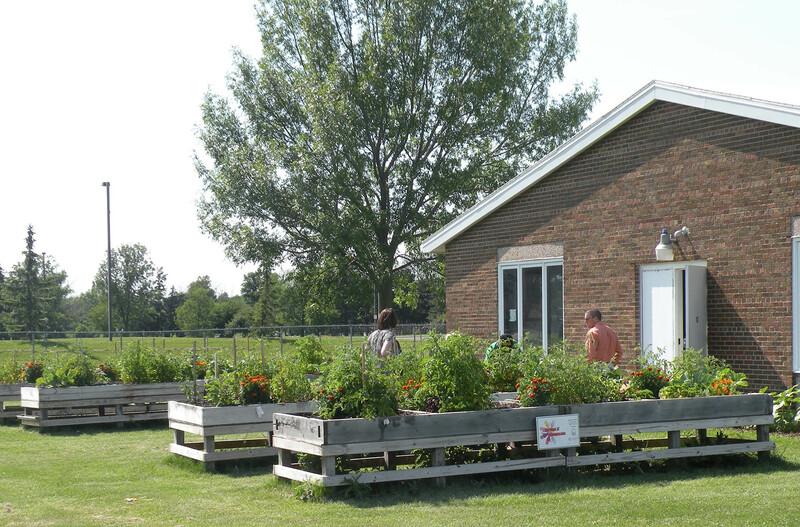 The Gardens of Compassion initiative at St. James United Methodist Church (UMC) in Niagara Falls will celebrate its fourth year in 2016. End Hunger ... One Step at a Time! 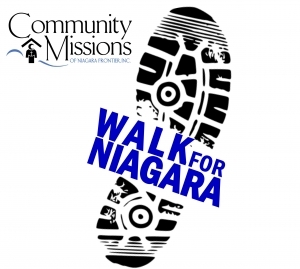 Community Missions, Inc. will host its annual Walk for Niagara on Saturday, April 30 at Whirlpool State Park. Congressman Brian Higgins (NY-26) announced more than $7.75 million in federal funding to support efforts to end homelessness in Western New York on Monday. For the first time, Community Missions will draw funds from the award, receiving $286,753 to fund its Rapid Re-Housing program. 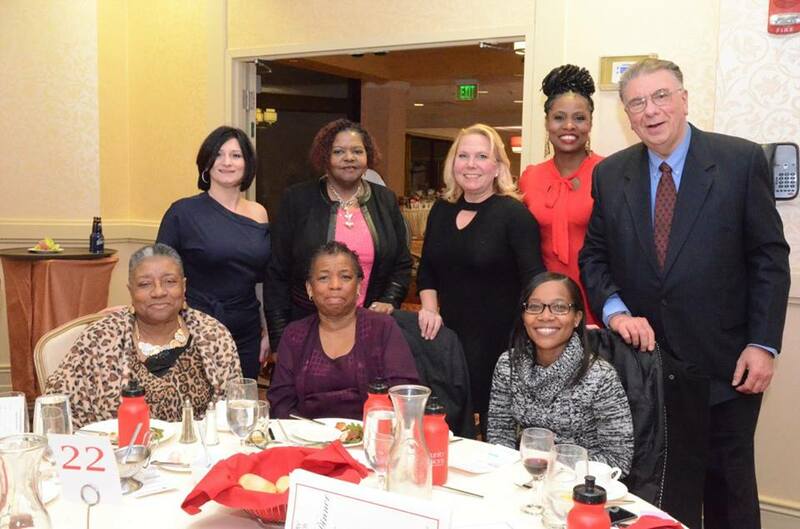 Community Missions' 19th Annual Sweetheart Dinner set for Friday, February 5, 2016! The Niagara Falls Public Library has caught the holiday spirit, and is offering a fine forgiveness program to benefit Community Missions. 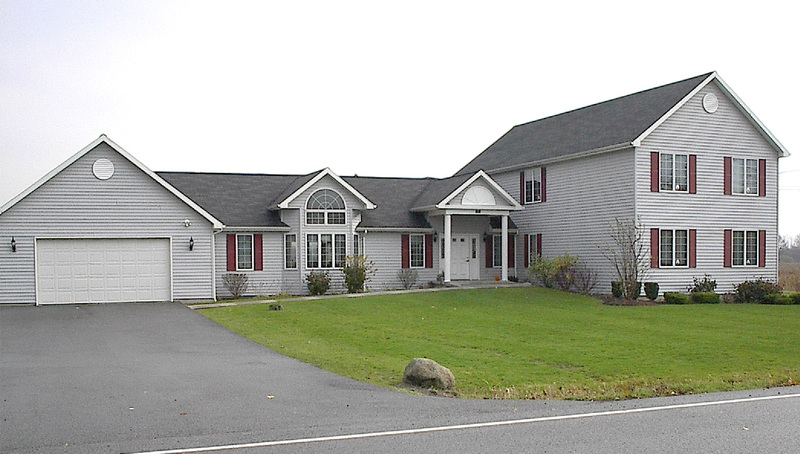 Community Missions will have its Annual Antiques and Fine Arts Auction on Sunday, November 8, 2015 at the First Presbyterian Church in Youngstown, N.Y., 100 Church Street, Youngstown. 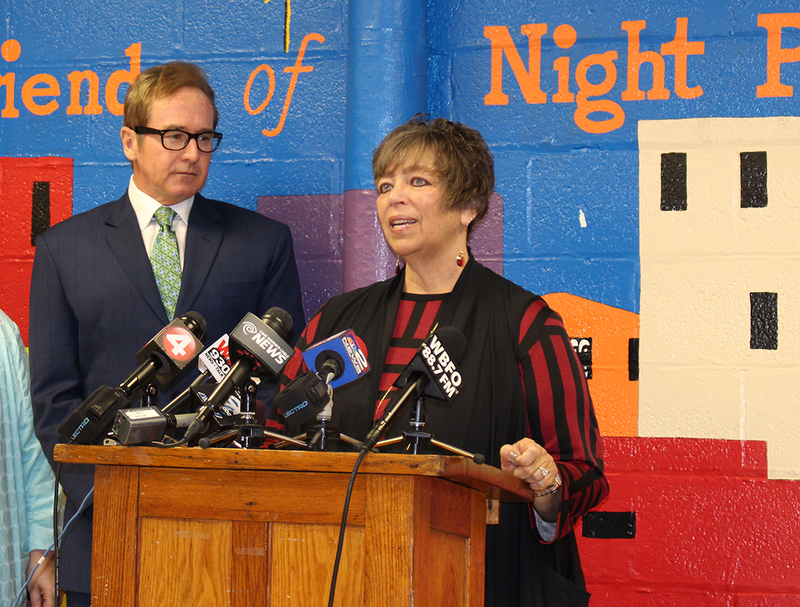 The First Niagara Foundation is announcing grant funding for Community Missions of Niagara Frontier, Inc. to provide food for local families in need through the Community Soup Kitchen. 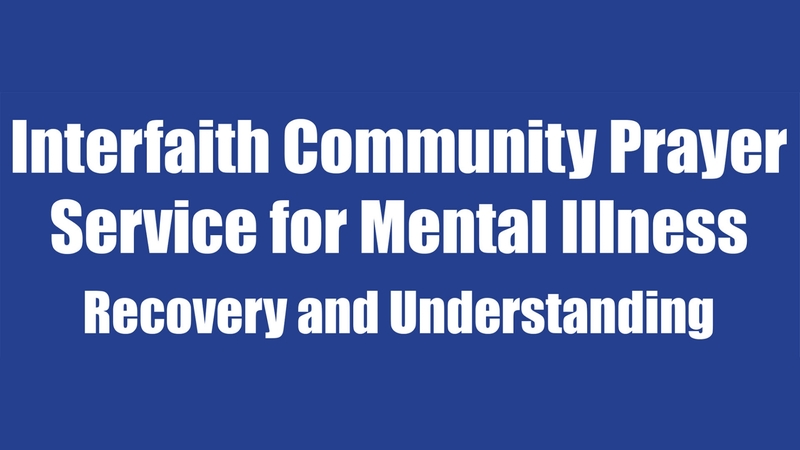 A pair of Niagara's largest mental health service providers are coming together to support a day of recovery and understanding with an interfaith community prayer service on Tuesday, Oct. 6 at 4 p.m.
For nine decades, Community Missions has dedicated itself to providing necessary services to those in need in the Niagara region. 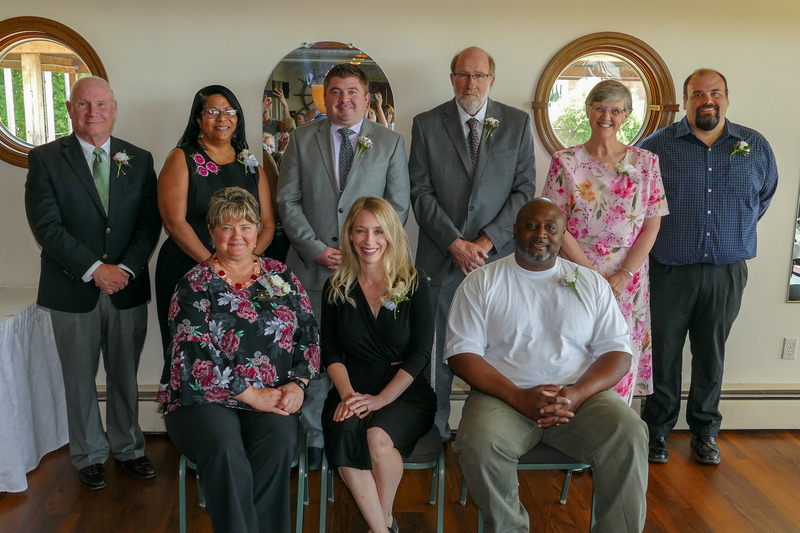 NIAGARA FALLS, N.Y. - Each year, Community Missions of Niagara Frontier, Inc. (CMI) takes an opportunity to honor the volunteers and supporters that make its work possible with its Annual Compassion in Action Awards Brunch. For those living with mental illness in Eastern Niagara County, treatment options for psychiatric symptoms in recent years have been inadequate, or lacking.